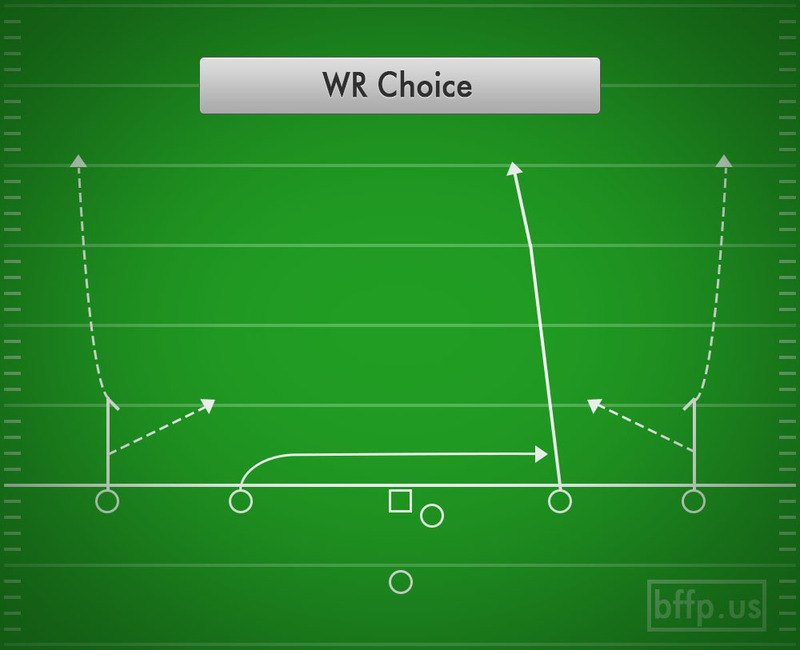 The WR Choice is meant to be a play that lets the Outside WR get open, no matter what the defense does. 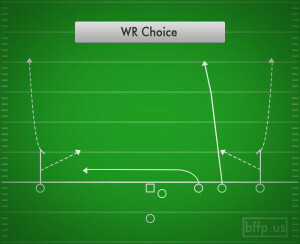 If the defender is playing inside, then the WR should run up the sideline on a fade. 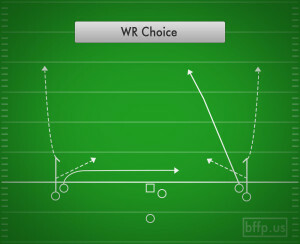 If the defender is playing outside, then the WR should jet to the inside on a slant. 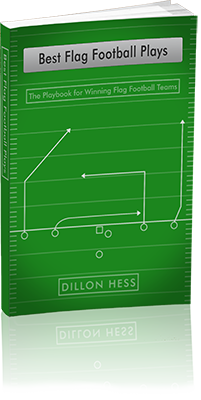 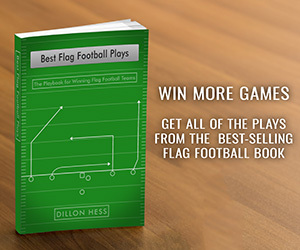 If the defense is giving the WR some space, then the WR should just settle down and wait for the ball on a stop route.